Hi there, I’m Dr. Larry Rosenthal. I’m a dentist working and living in New York City. To say that my life is outstanding would be an understatement. I have been blessed to be surrounded by some of the most extraordinary people on the planet. Can you really call it work when it’s a passion that you love? I never imagined how special my life would become. 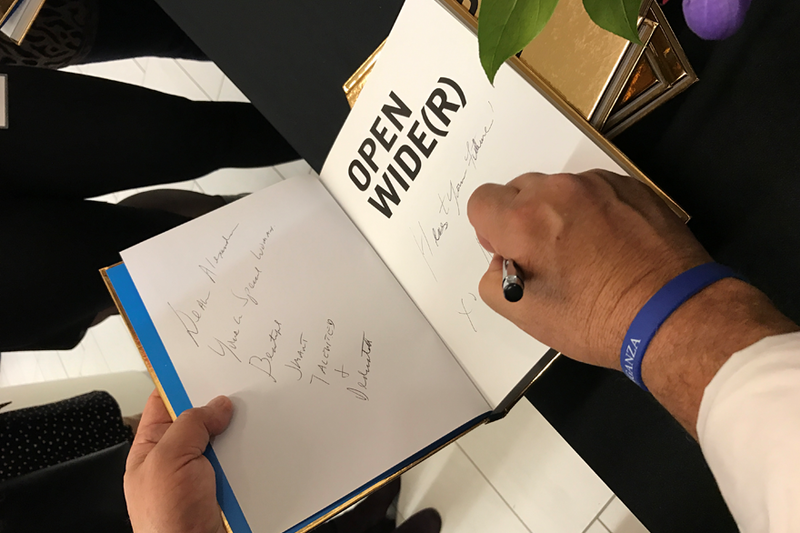 OPEN WIDE(R) was a larger undertaking than I believed, and it wouldn't have happened without a dream team of professionals, friends, and of course my family. My 98-year-old mom, Mitzie, for allowing me to be me and supporting me in my pursuits. And to my dad, Cy, for teaching me the essence of being myself and learning to love life. Dad, I know you’ve been watching me from heaven for 30 years now. You are still my idol. 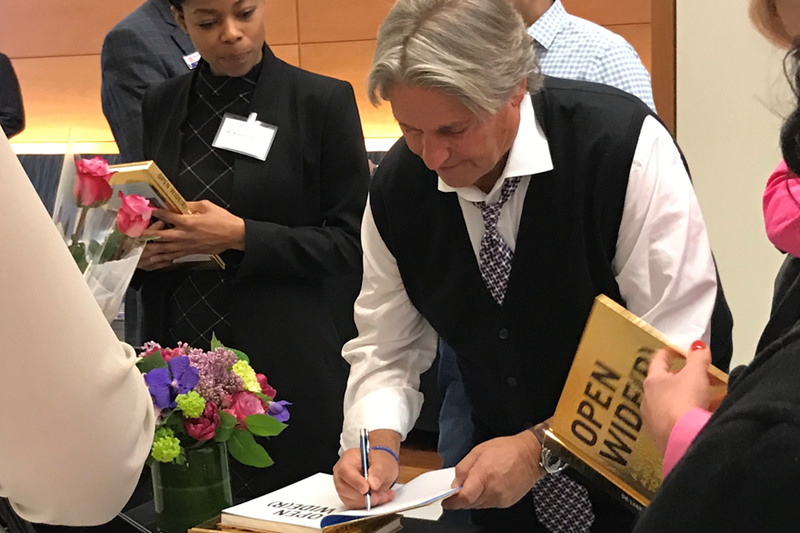 I wrote the book OPEN WIDE(R) with a purpose to inform the public about the possibilities and approaches they can take to deepen the sense of worth, to improve general health, to enhance their beauty, grow confidence, and most importantly, to enrich the fulfillment they derive from life itself. 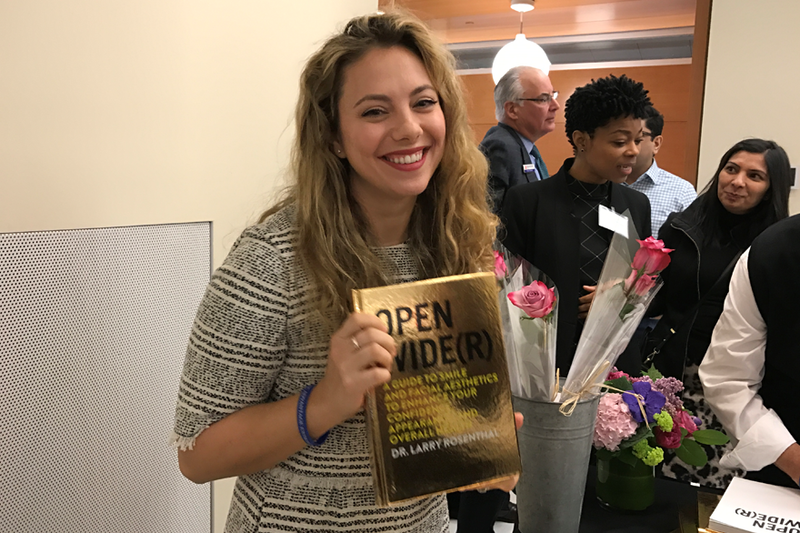 OPEN WIDE(R) is a book about optimism. It's my story, a story of good fortune, tremendous drive, passion, and innovation that culminate in the renaissance of dentistry. 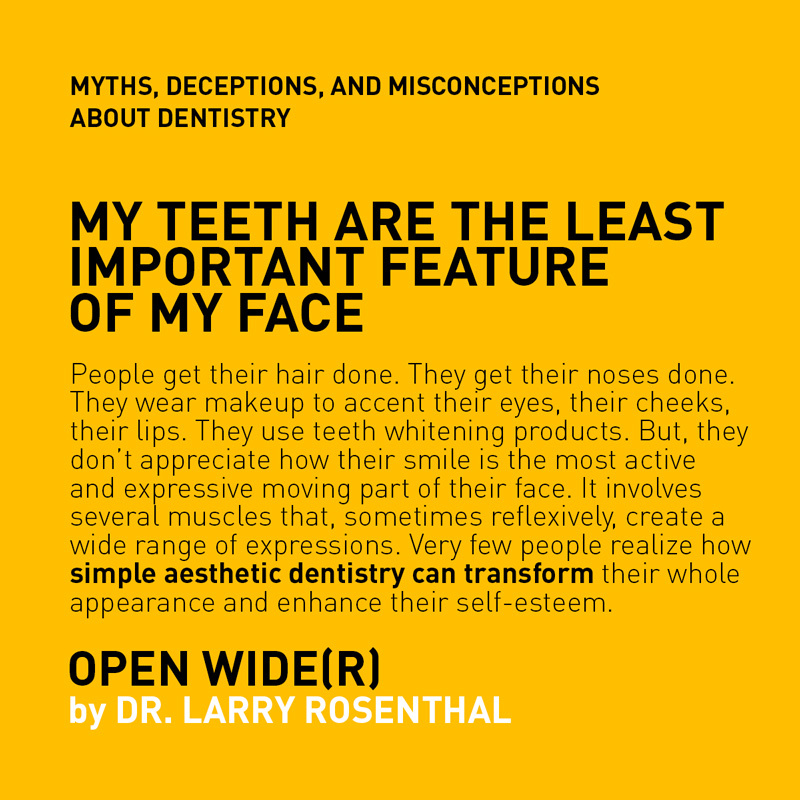 It is a renaissance, a revival of the art and beauty in the practice of dentistry. 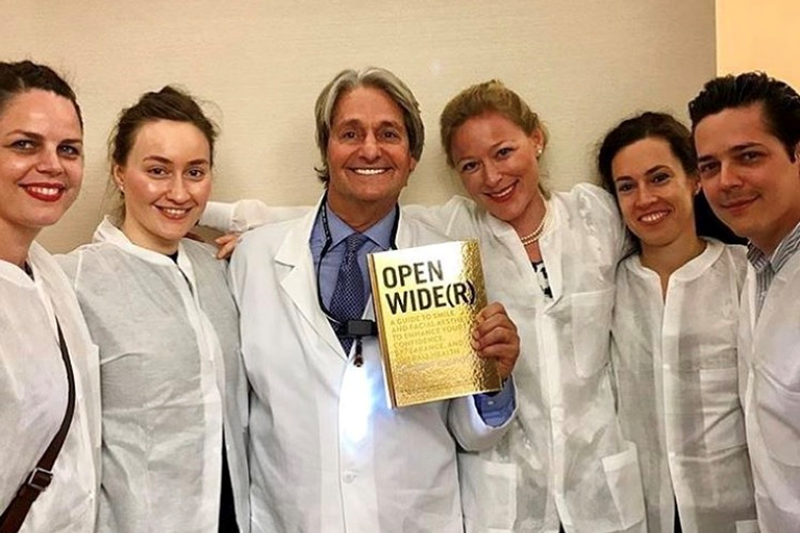 And it is a renaissance accessible to all – to dentists and their patients alike. It puts health and beauty within everyone's reach. 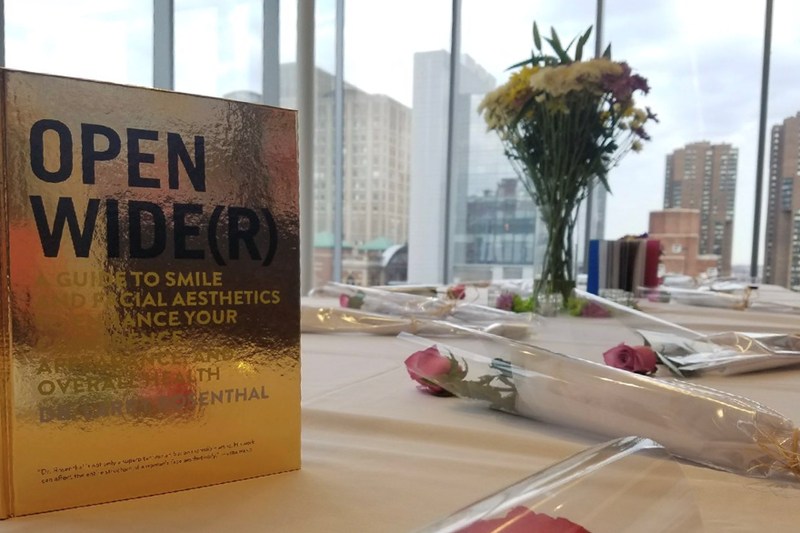 In this book, you’ll find many reasons to be optimistic—even excited—about your next dental experience. 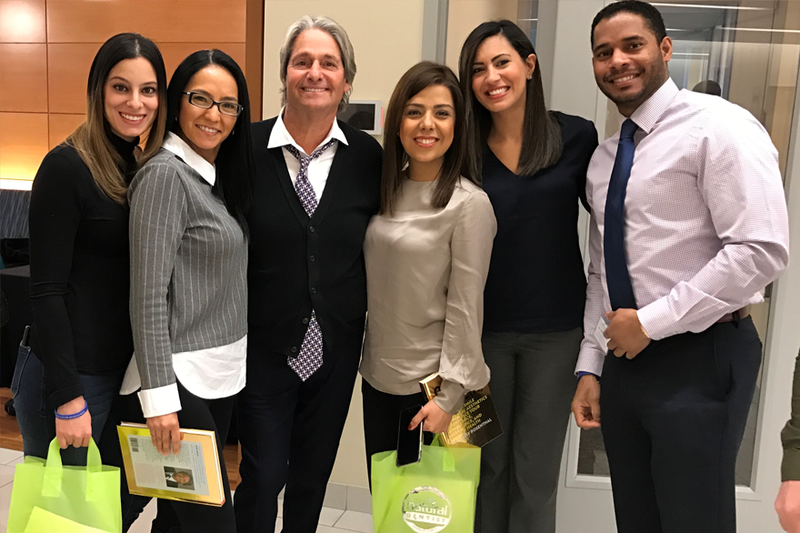 You’ll learn about the latest technology that makes each dental procedure less invasive, far less traumatic, and relatively pain-free. 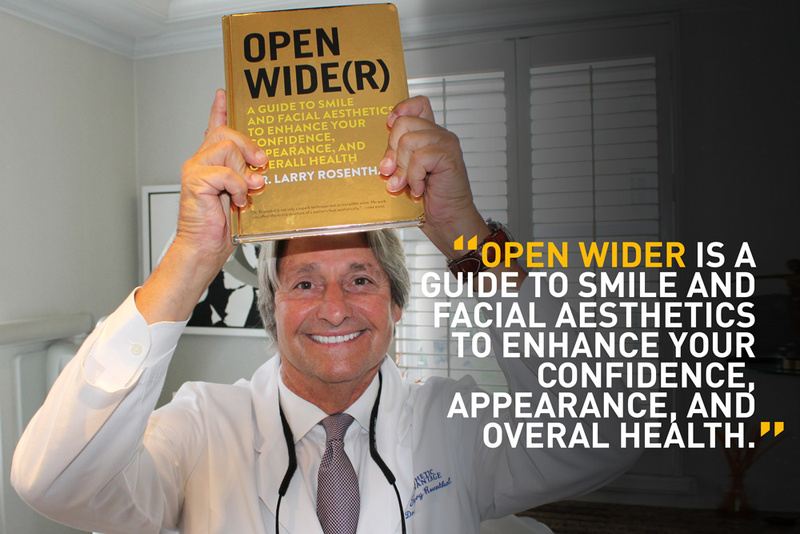 You’ll discover ways to improve your diet, appearance, and oral hygiene. You’ll find much to discuss with friends, health care professionals, and family members, especially your children, grandchildren, and parents. You’ll get a glimpse of the not-so-distant future of dentistry, where the best care is not just curative or preventive but aesthetic—and available to you, no matter where you live. I’m a lucky man—and excited to tell this renaissance story with you. If you are interested in ordering books for your patients, please send us a message by filling out the form below. 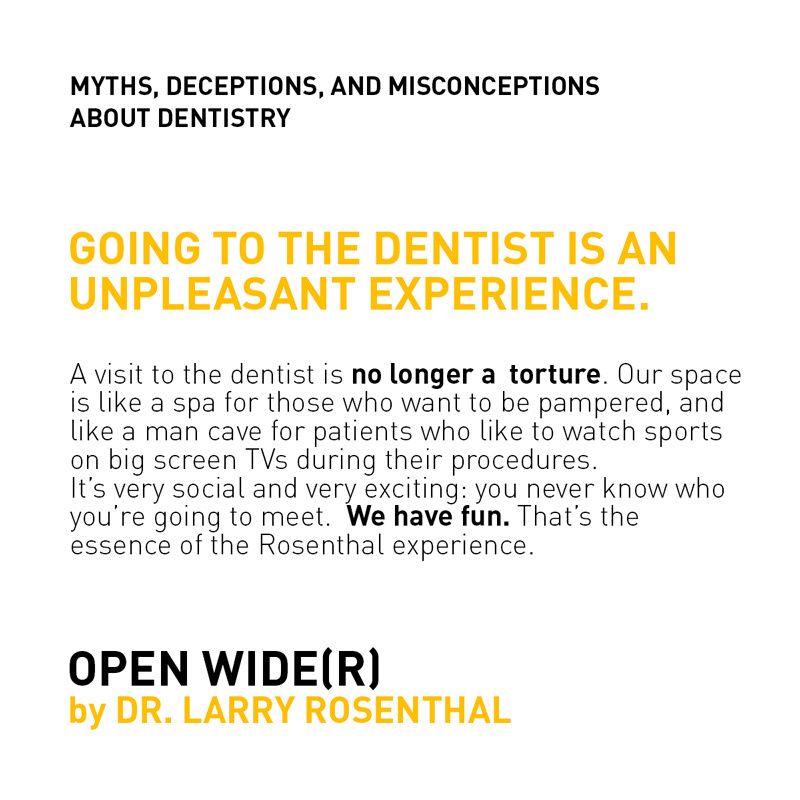 OPEN WIDE(R) is a book about possibilities.